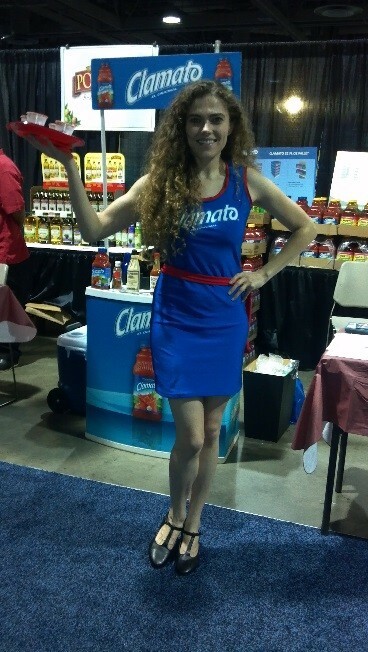 A flavorful event with Mott’s Clamato Juice. Our staff and guests had a tasty cocktail experience. Just another example that it’s always amazing working with National Event Staffing everywhere all across the USA and Canada.